A study published in the American Journal of Men’s Health, revealed that a father who lives in the same household as his children, tend to gain an average of 3 to 5 pounds. Researchers analyzed 10,000 men from adolescence to their 30s, through data collected from the National Longitudinal Study of Adolescent Health. They divided the population into three groups: resident fathers (who live with their children), nonresident fathers and non fathers. The scientists said that the BMI of dads living with their children increased by 2.6%, while dads living elsewhere increased 2%. Fatherhood can make men gain weight from 3 to 5 pounds on average. The BMI is the indicator of the body’s fat proportion. A high BMI is a common cause of severe health issues. 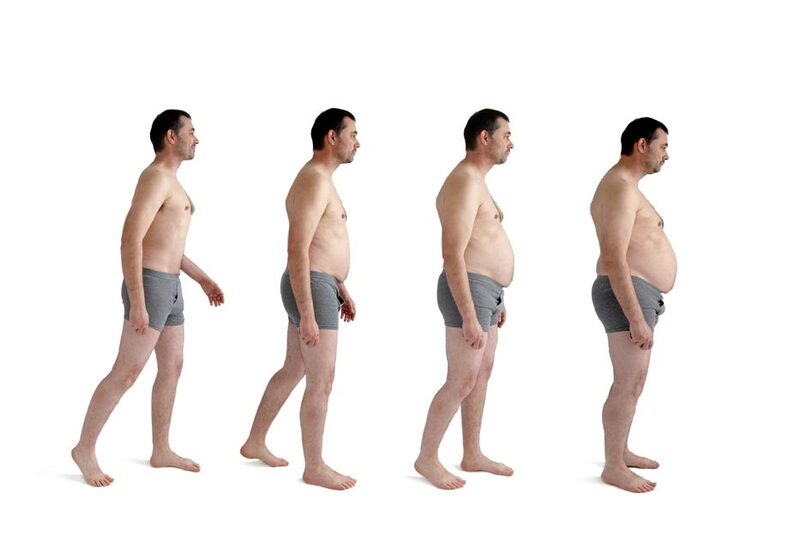 Additionally, the average 6 feet tall father who have lived with his children, increased by 4.4 pounds after becoming a parent for the first time. Meanwhile, the father with the same height who does not live with his children just gained 3.3 pounds. On the other hand, non fathers actually lost 1.4 pounds in the same period of time. However, the study was not designed to reveal the direct cause of the tendency to gain weight. Regarding to this, research’s lead author Dr. Craig F. Garfield, said “For men who become fathers, their whole life changes… They may sleep less, exercise less, and experience more stress. All of which can lead to weight gain… It doesn’t help that the food selection at home may gradually change to include more things like ‘making chocolate chip cookies with the kids’”. Also, the results suggested that an overweight father has a big influence on his children’s weight. They showed that children could become obese nearly 15 times higher if their father is also obese.